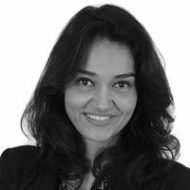 15 years of experience in Information Technology projects, including 8 years as a Technology Analyst in cable-TV provider Sky. Co-founder of the Gtou app, with extensive experience in product creation, development, architecture and UX. 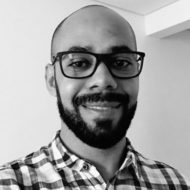 12 years of experience in Information Technology projects, including 5 years as a Senior Analyst for Sky TV operator and 5 years as a Senior Programmer for Spread Tenologia. Extensive experience in product creation, development, architecture and UX. Founding partner of Nove Digital Agency and specialized in inbound marketing. Studies behavior and new trends in Digital Marketing. More than 10 years of experience in strategic marketing in the most varied segments. 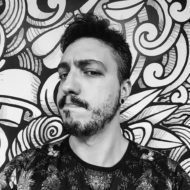 Crypto-enthusiast, he has been a designer for more than a decade, with extensive experience in the advertising and marketing, experience marketing, human development, and learning interfaces industries. 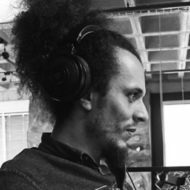 He has a profound knowledge of UX/UI methods and tools, which focus on the individual behind each problem, such as information architecture, usability, prototyping, design thinking, content design, gamification, storytelling, and andragogy. 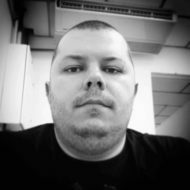 Professional with 18 years of experience, acting in the area of creation, information architecture, prototyping, UX and UI since before those expressions even exist. He took part in projects for companies such as Kimberly-Clark, Microsoft, Duke-Energy, Philips, Ticket, Conectcar, Honda, Accentive Mimética, Sky, AktuellMix, Banco Soﬁsa, among others. Passionate about photography and games. 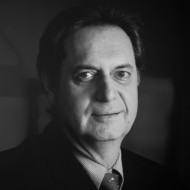 Humberto has more than 40 years of experience in the management of multinational companies, such as Siemens and Motorola, with operations in Latin America, the United States, and Germany. 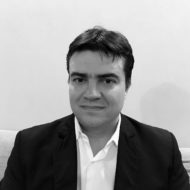 He holds a degree in Electrical/Electronic Engineering at the Polytechnic School of the University of São Paulo, holds an MBA in Business Administration with a focus on Marketing from Fundação Getúlio Vargas – SP and attended the Advanced Management Program at Duke University’s Fuqua School of Business, in the United States. © 2019 - Allvor 프로젝트는 Ripple Company로부터 어떠한 지원이나 후원도 받지 않는 독립 이니셔티브입니다.